Posted on 31 October, 2017 by Dana Hanson Posted in LIFEhouse Preschool	. Posted on 31 March, 2016 by Dana Hanson Posted in LIFEHouse Church, LIFEhouse Preschool, PreSchool, Sunday Service	. We have been experiencing growth in LIFEhouse Preschool this year. It is a joy for us to partner with parents in nurturing the whole life of these young children. We know that to have the family active in their faith life in Christian community is the way Jesus designed for families to be most blessed in their lives. Along these ends, we share the love of Jesus through the staff of our Preschool and we share the message of Jesus through them, as well. Pastor Dana also connects with the children each week. We want to make more progress in connecting Preschool families to the LIFEhouse community. Sunday morning is still the time most new people are introduced to a church. How do we build a bridge between Preschool families and Sunday morning? We are going to increase our attention on building this bridge. Beginning May 1, along with our normal Sunday School program, there will be a new Sunday School class for Preschool- Kindergarten aged children that will meet separately in the Rainbow Room. Having a familiar age-specific format will strengthen the experience for the children. And the bridge between Preschool and Church will be built up in another way. 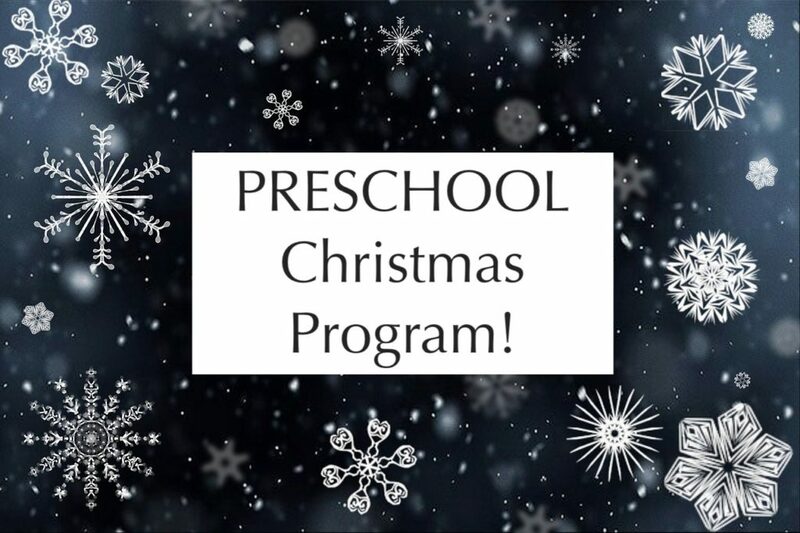 The Preschool- K Sunday School class will be staffed by our own LIFEhouse Preschool staff person, Miss Elba! She brings her gifts, experience and already established relationships with the children and parents. Miss Elba will lead the class on Sundays, and we will work with her to intentionally invite families to participate in this time together. 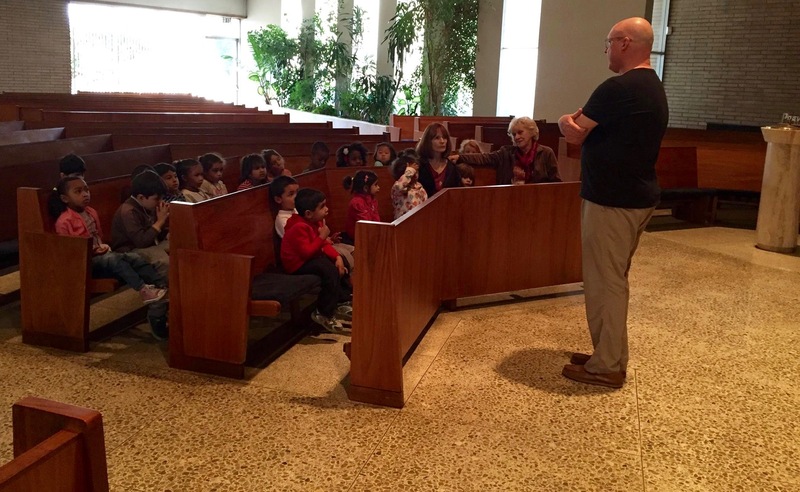 Pray for our Preschool and for this new venture in connecting families to Jesus and his church. Tags: LIFEhouse Church, LIFEhouse Preschool, LIFEhouse Sunday School	. Posted on 9 December, 2015 by Dana Hanson Posted in Christmas, life house, LIFEHouse Church, LIFEhouse Preschool	. 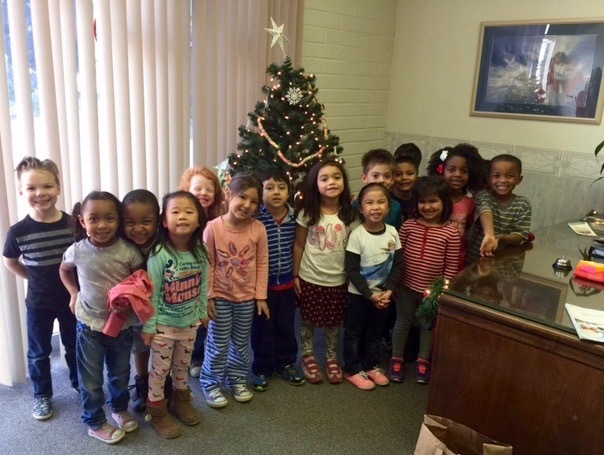 Imagine our surprise when these wonderful children came to the office and helped us decorate for Christmas! Thank you, Rainbow Room, you are awesome! Tags: dana hanson, life house, LIFEhouse Church, LIFEhouse Preschool, Lutheran	.